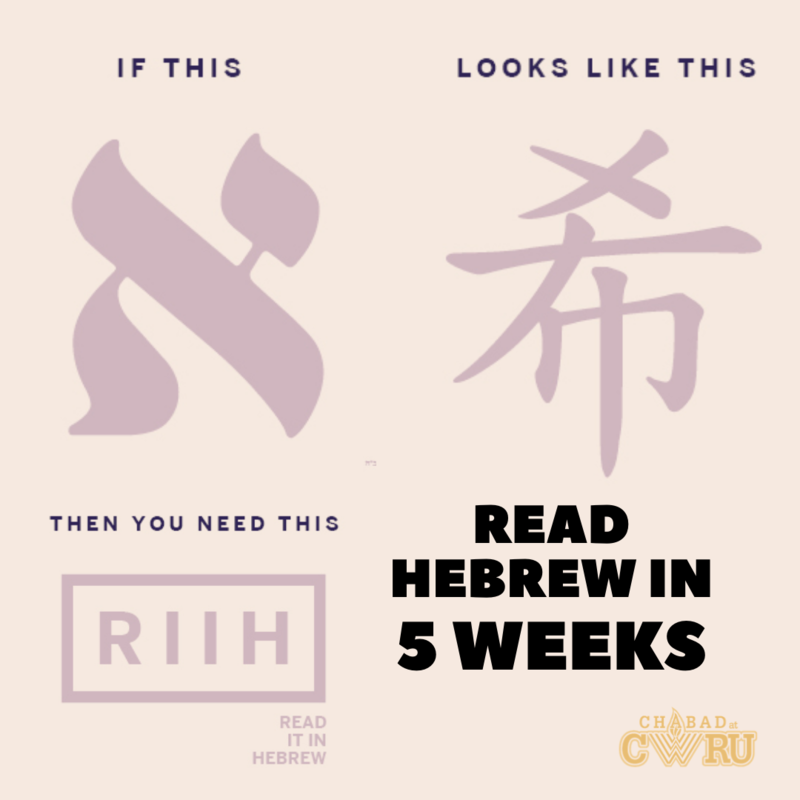 Chabad at CWRU is here for you as your home away from home!! ​We are so happy to provide you with all of your Passover needs. Please follow the links below to sign up for the Seder, sell your Chametz, or learn anything you wanted to know at the Passover Mega-Site! Click here to sign up now for the Seders!